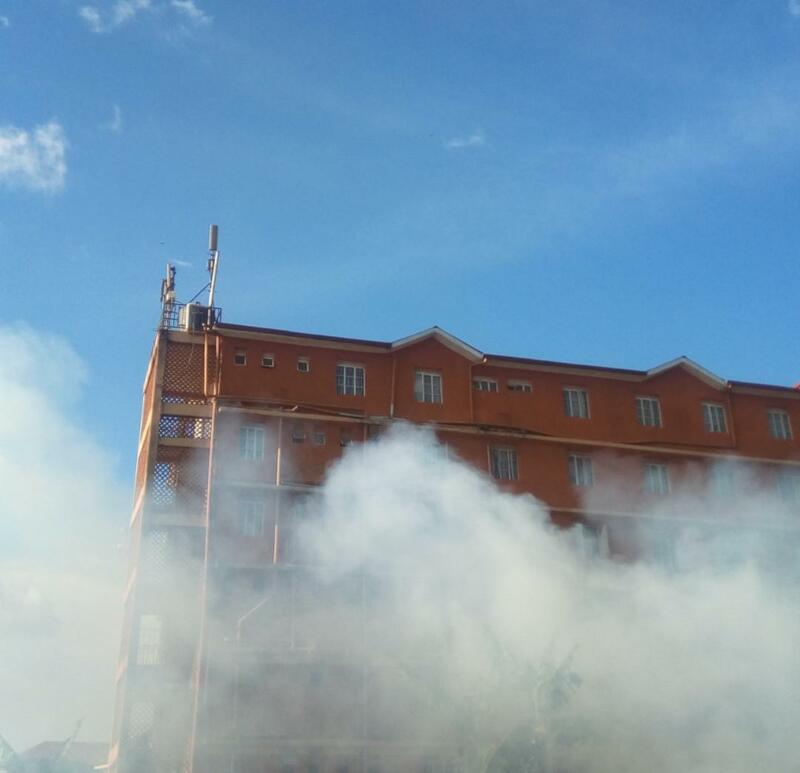 MAKERERE – Reports reaching PML Daily indicate that a fire has gutted Frama Hostel at Sir Appollo Kaggwa Rd near Makerere University. The hostel is mostly used by students of Makerere University. PML Daily is on the scene to bring minute-by-minute updates.